Military Clip Art. 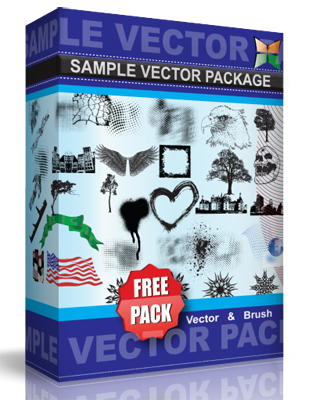 Free vector collection military technical and weapons. Here you can find: tanks, anti-aircraft gun, ack-ack gun, military truck, airplane, helicopter, radar, missile, Tesla gun, cannon, artillery, navy ships.